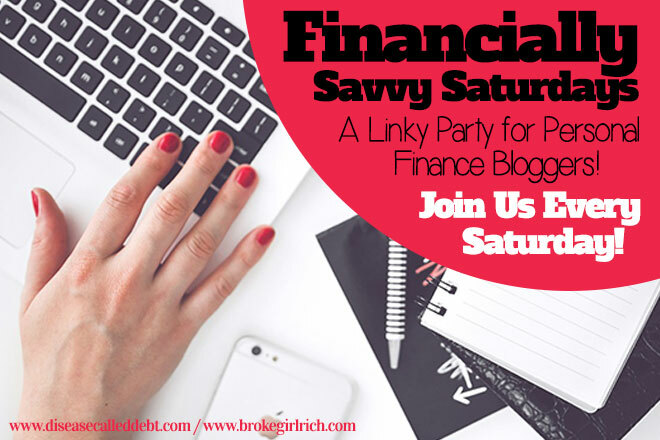 Welcome to Financially Savvy Saturdays, the savviest personal finance blog hop on the planet, created just for personal finance bloggers! We want to read all money related matters here. 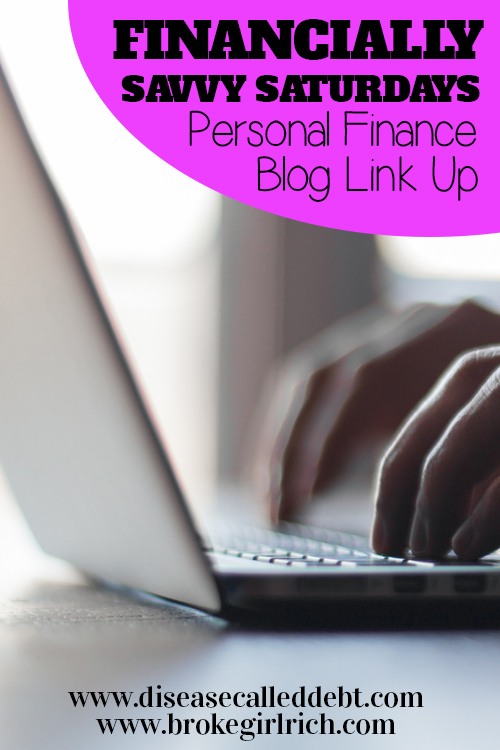 Whether you’ve written anything from how you save money by preserving and freezing food to how you’ve had your lightbulb moment with debt, you’re invited to add your post to the link-up. We’re still short on co-hosts at the moment, so please do sign up! It’s a great way to get more traffic to your own blog! This weekend we’ve both picked our favorite posts from last weekend’s party to feature. Hayley’s favorite was My Frugal Ways This Past Week by Vickie’s Kitchen and Garden! 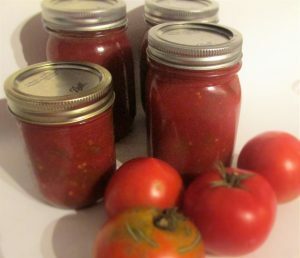 Click here to read more about Vickie’s frugality skills! 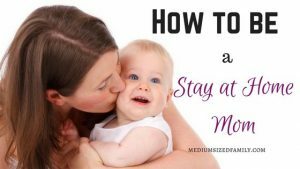 Mel’s favorite post was How to Be a Stay at Home Mom by Medium Sized Family! 3. Follow your hosts. You can follow brokeGIRLrich on Google+, Facebook, Twitter, Pinterest, OR by subscribing to her RSS feed and Disease Called Debt on Google+, Facebook, Twitter, Pinterest, OR by subscribing to her RSS feed.